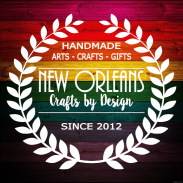 New Orleans Crafts by Design: Wreath Giveaway!!!!!!!! The main purpose for this blog, for now, will be to conduct a giveaway. I will be using this page along with my Facebook page. By having the actual submission list here, I am not violating the Facebook Terms of Service for having a giveaway, which can be quite confusing if you have ever tried to read through them all. 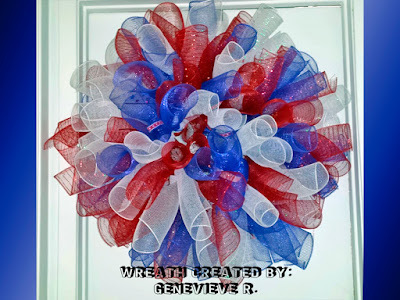 So, if you would like to enter for the wreath giveaway select the appropriate link at the top of the page. You will find the rules for my giveaway along with the submission form. Thanks for taking time to check it out and good luck! !